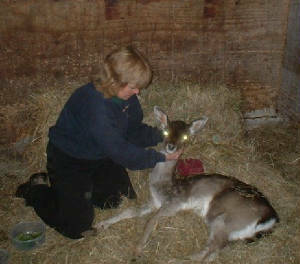 Animals receive and enjoy Reiki in a very natural way. They are by nature very accepting of the gentle warmth and vibrations experienced during a Reiki session. Animals are very open with fewer blocks to healing, and the sessions usually have very specific positive results. Using Reiki with them can accelerate their healing process, ease pain, improve or help to continue their quality of life. Animals enjoy Reiki - the extra attention and feeling of the energy draws them to the Reiki Healer, who sends Reiki via simply stroking or touching the animal. For this workshop we use horses as we consider them one of the easiest animals to learn with. During the morning we will discuss the theory, but the rest of the day is aimed at practical hands on experience. We want you to work with several animals throughout the day and to observe animals receiving Reiki from other students. Cost for the day £125.